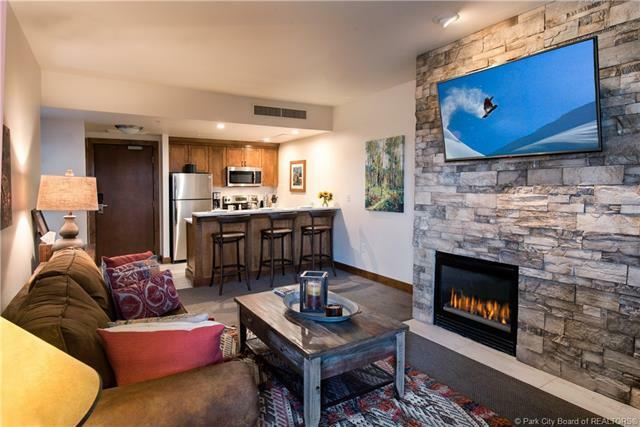 Newly renovated 3rd floor 1 bedroom condo overlooking the Canyons Plaza in the luxurious Sundial Lodge at the Base Village of Canyons Resort. Walk right outside the front door to the Gondola. 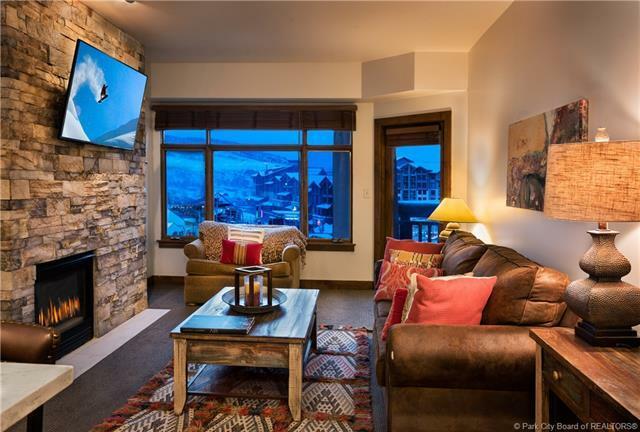 Furnished with beautiful mountain contemporary furniture. 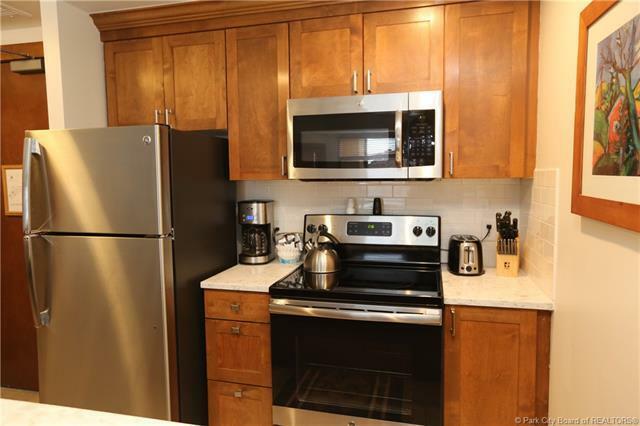 Fully equipment kitchen with new Refrigerator, stove, microwave, lighting, quartz countertops and tile entry. 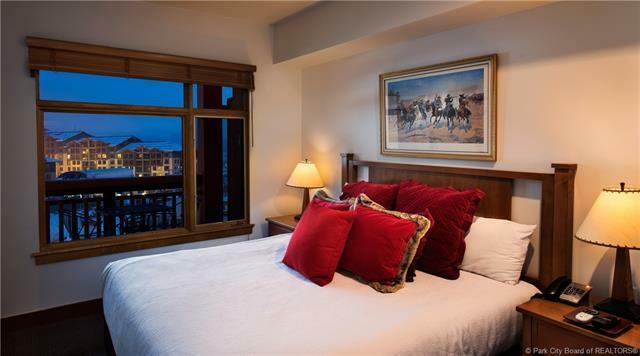 World class amenities include 2 pools, 2 hot tubs down the hallway, ski valet and storage. The balcony faces the Canyons Plaza so you can sit and listen to the summer concerts.Excellent year round rental income!